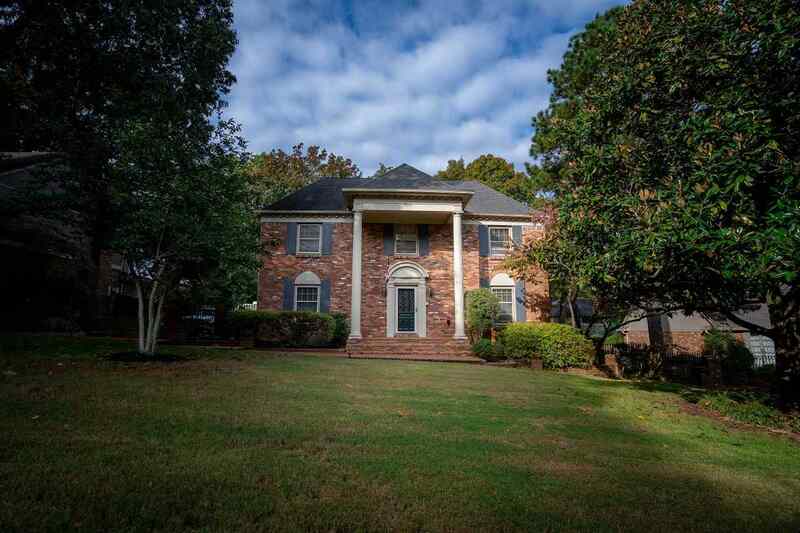 Beautifully remodeled home with newly resurfaced gunite pool in a fantastic Germantown Neighborhood on a very attractive cove. This stunning home with 2 story columns and wrought iron fencing has hardwood floors, new AC and much more. Ready for move in now. Located just four-minutes from the new Forrest Hill Elementary School set to open August 2019. Beautiful new deck and professional landscaping just added to this property.